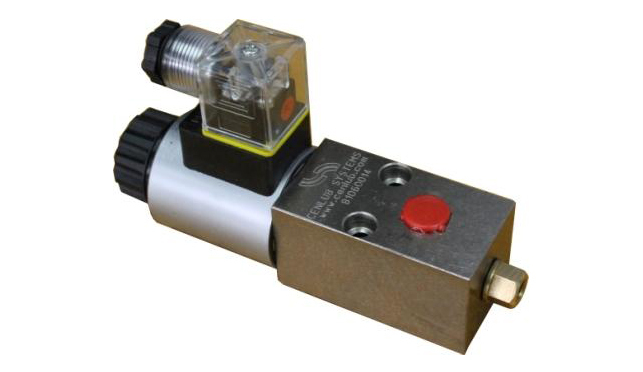 Cenlub Systems Solenoid Operated Oil Injectors are designed for oil lubrication of chains. The exact metered quantity of oil is injected without air (airless), and without producing an oil mist, while the chain is in operation. The quantity of oil is miniscule ensuring there is no dripping. The lubricant can be directly applied via brushes or lubrication points.